S-lon successfully completed yet another edition of Negam Charika recently. 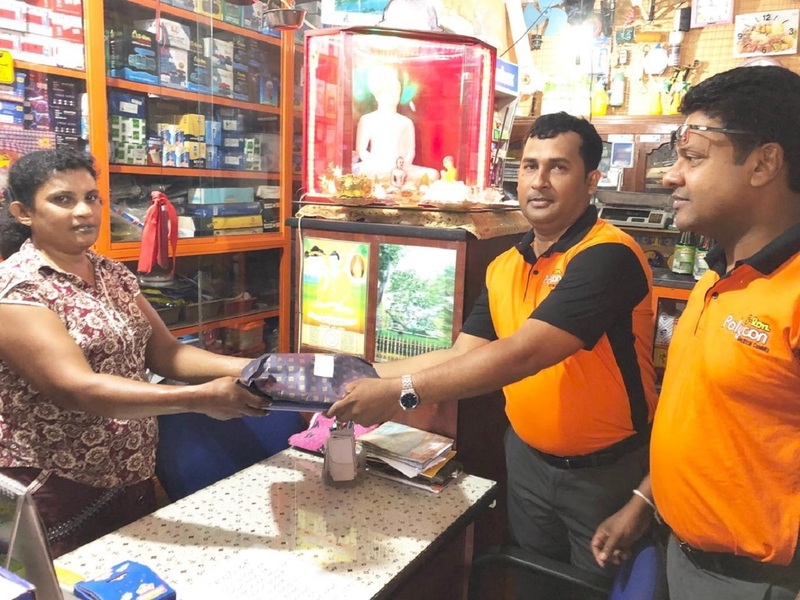 We deployed several teams that visited distributors, dealers and other key stakeholders in the Arachchikattuwa territory on March 21st 2019, covering the areas – Puttalam, Kalpitiya, Norochcholai, Palavi, Baththuluoya, Anamaduwa, Chilaw & Bingiriya. Our teams were able to Identify key issues on ground level and provided solutions in-order to help our stakeholders achieve their business objectives. Strengthening the bonds of key stakeholders including dealers, plumbers and institutions in the Arachchikattuwa territory. Negam Charika is an initiative by S-lon where teams are deployed to cover all stakeholders including dealers, plumbers and institutions in a pre-defined territory, with the aim of strengthening bonds with stakeholders and to Identify key issues on ground level and address them. Through Negam Charika, S-lon has been able to successfully build a culture for continuous improvements.